Dina Fonseca is a molecular medical and veterinary entomologist. She primarily develops tools to reveal incipient infestations, identify which traits are associated with expansion and damage of invasive species, and optimize management strategies. From 2008–2013, Fonseca was the lead principal investigator on a U.S. Department of Agriculture-funded area-wide cooperative agreement to control invasive day-biting mosquitoes. She has remained committed to the prevention and control of vector-borne pathogens by training better medical entomologists as well as developing and field-testing enhanced approaches. 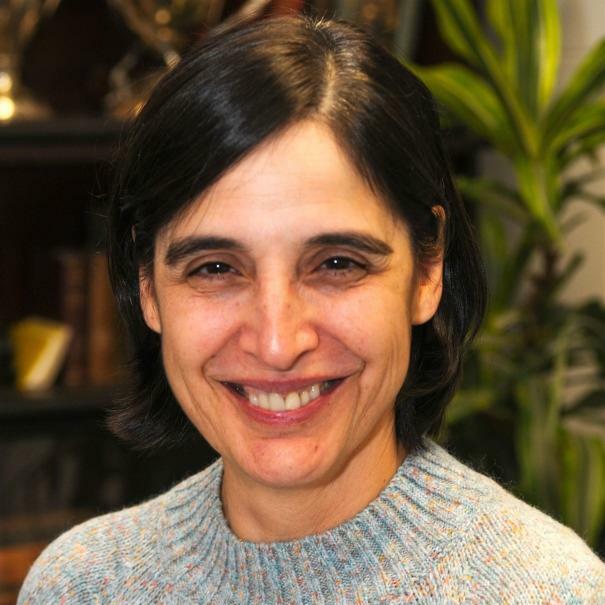 She is a founding member of the World Health Organization/Centers for Disease Control-funded Worldwide Insecticide Resistance Network, currently comprising 19 institutions worldwide that provide a unique framework for tracking insecticide resistance in invasive mosquito vectors of dengue, Zika, and other arboviruses. She works directly with residents in communities in Maryland, Washington, D.C., and New Jersey to develop proactive strategies for urban vector-control by and for the residents. She also is working with the Jacques Cousteau National Estuarine Research Reserve, estuarine researchers at Rutgers, mosquito control agencies, and other watershed and land management agency partners (end users) in New Jersey to examine how climate change and sea-level rise and mitigation approaches may affect salt marsh mosquito production, an endeavor funded by the National Oceanic and Atmospheric Administration.